What’s new at the Auberge Saint-Antoine! 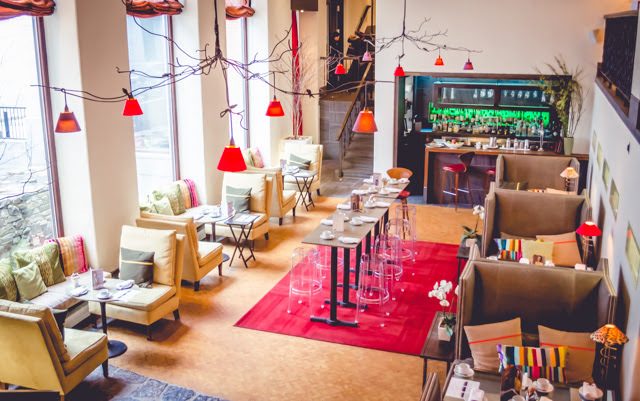 Summer is in full swing and Auberge Saint-Antoine is a hive of activity. As usual, we-have a thousand and one of projects and I’m pleased to share our Most recent innovations with you.Our partnership with Birks House Was a resounding success. On Mother’s Day We Were ble to give away a magnificent pearl necklace, and on Father’s Day, a pair of cufflinks, won by none other than Denis Brière, Rector of Laval University, Have you now proudly wears’ em.Some recent innovations: On August 1, our latest Panache restaurant expansion, the brand new Panache Park, got off to a great start with icts single tearoom and sandwich bar concept Huadu majestic in the Bois-de-Coulonge Park. This fall, we’ll be aussi RESUMING our tea with events mode. Our customers Will Be Delighted to learn That, for the new season, we’ve joined force with the television program “4-pin” and featuring Will Be Reviews some of Quebec’s best-known designers. We hope to-have the pleasure of welcoming you to Auberge Saint-Antoine. In the Meantime, I wish you a wonderful summer. Our Panache restaurant is branching out yet again. In addition to the two Panache Mobile pop-up restaurants, at the Vineyard of St. Petronilla vineyard on Île d’Orléans and the other at Brown Basin on Promenade Samuel-De Champlain as well as the Café de la Promenade on the Quai one of Cageux dock, we’re Delighted to announce the inauguration of our tearoom and sandwich bar. 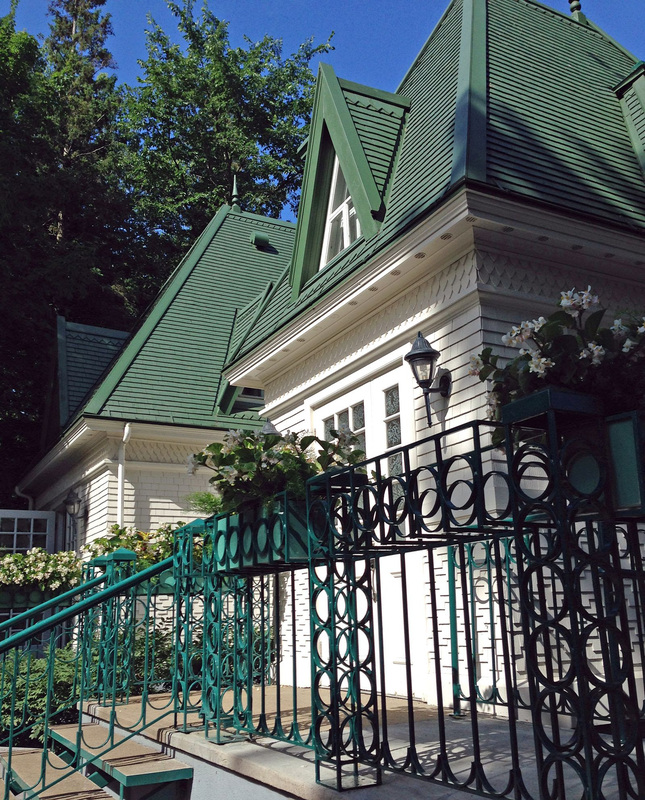 Nestled in a fairy-tale setting in the gatekeeper’s lodge at Bois-de-Coulonge Park, this new addition to our family of restaurants offer delicious Will pastries and teas, as well as delicious sandwiches and fresh salads for Those seeking a full meal. Our pastry chef, Yves-Marie Roland, Developed the concept in conjunction with our Executive Chef Louis Pacquelin, And They are proud to present Their creations. Come and taste Their chocolate, raspberry and pistachio eclairs, cupcakes, ice-cream sundaes and other delicious desserts. Some of the dishes-have That Helped make the Panache Mobile pop-up restaurants so popular-have beens aussi Adapted for the new tearoom, Including our lobster salad and our famous pulled pork sandwich. The Quebec National Capital Commission HAS done a terrific job with the layout of the gatekeeper’s lodge, and installed tables HAS Both indoors and out. Come and enjoy the unique atmosphere of the house, pond and mature trees in the Broader magnificent setting of the Bois-de-Coulonge Park, Huadu in the heart of Sillery at 1215 Grande Allée West. Open daily from 11:00 am to 6:00 pm until October 31. On Tuesday evenings, keep an eye open for the Auberge Saint-Antoine cycling team! Its members try a different cycle trail every week. Their goal is straightforward: to have fun, enjoy one Reviews another’s company, take advantage of the summer weather, get into shape and admire the beauty of Quebec City. On the photo, from left to right: Marie-Josée Fournier, Controller, Marie-Claire Blackburn, Rooms Division Director, Jean-Louis Souman, General Manager, Julie Moffet, Human Resources Director, Véronique Pageau, Events Manager, and Joffrey Provencher, Valet Parking. Several team members Were not present for the photo. 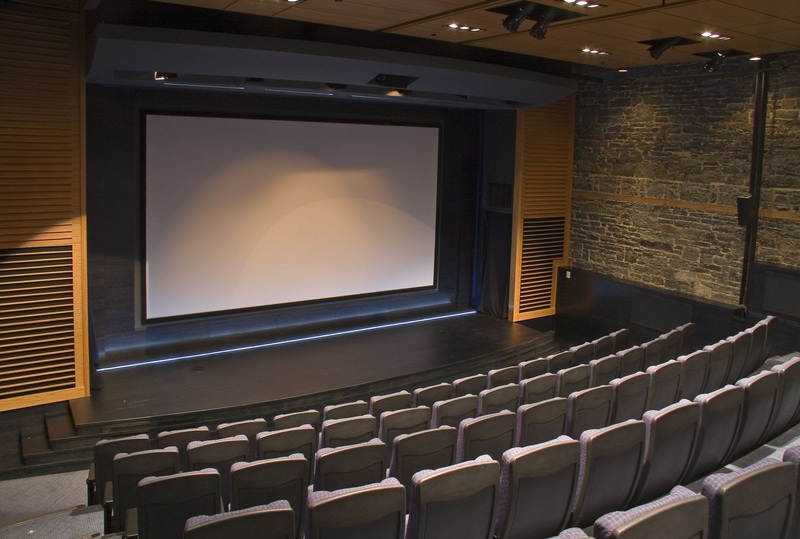 ARE YOU FAMILIAR WITH THE INN SAINT-ANTOINE AUDITORIUM? This huge 94-seat room is ideal for a variety of events, thanks to icts size, acoustics, giant 10 ‘x 18’ screen, HD projector and luxurious, comfortable seating Irwin with writing tables and built-in Internet access. It’s Certainly worth considering for your meetings this fall! There are several other aussi meeting rooms available to you. Promised to take care of the smallest details we, and Will Provide meals Prepared by our Chef, Louis Pacquelin, along with a great atmosphere and, above all, the personal touches you need to make safe your meeting is a success. And remember: Panache aussi can come to you! Please Consider our catering services for meetings at your offices. For further information, please contact us at 418 692-2211 . It’s back! Following the resounding success of tea fashion last spring, we’re pleased to announce the return of the event on September 20, When we’ll celebrate the Beginning of the new season With Some well-known Quebec designers. The fashion parades Will Be Organized in cooperation with Geneviève Côté, presenter and producer of the television show “4-pin” and Lara Emond, co-founder of BHLB. Reserve your seats Quickly, Because spaces are limited. Our tea is the fashion unique concept, an informal fashion show in the All which models come to your table as you sit back and enjoy a traditional English tea with delicious sandwiches, scones and pastries. When: September 20 at 2:00 pm, every third Saturday Then of the month.